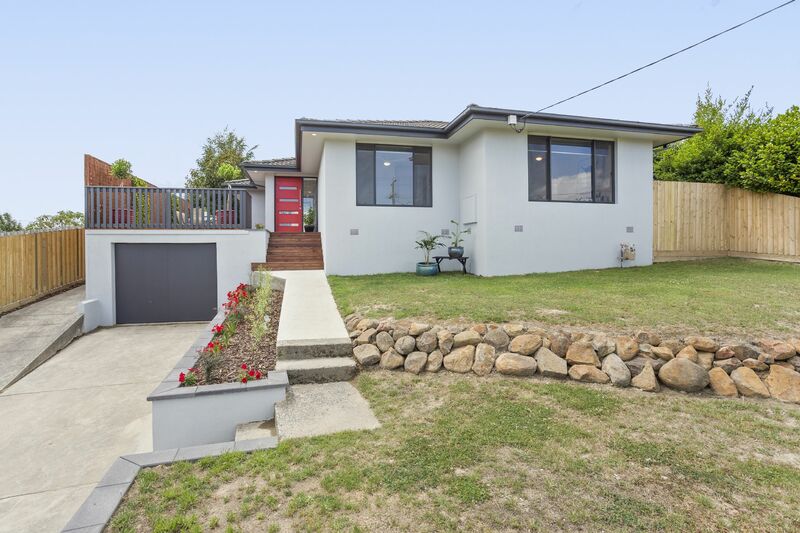 Situated in a sought after position within the rolling hills of Korumburra we have a newly renovated 3 bedroom 2 bathroom house. 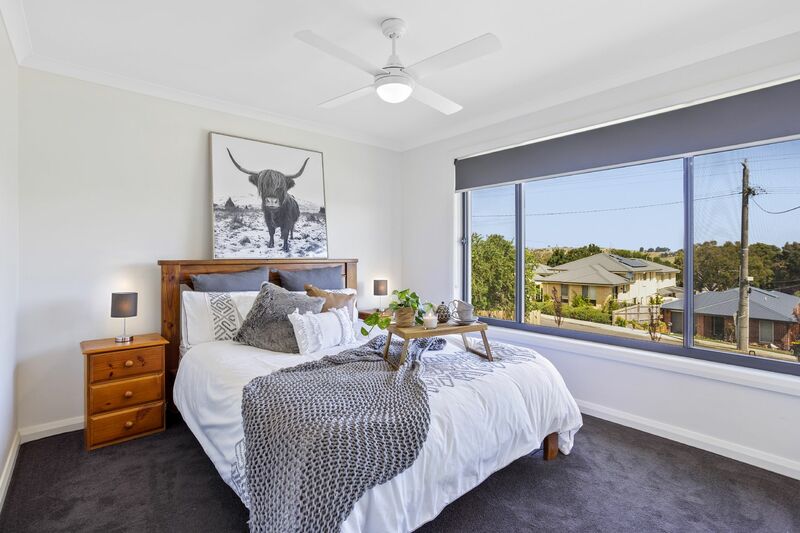 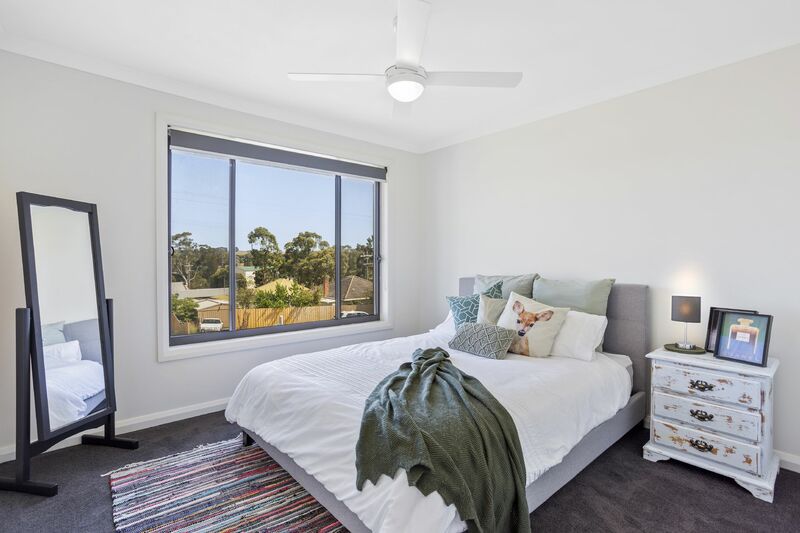 The attractive home is central to Korumburra and within only a short walk to many of the amenities that the town has to offer, including the expanding main street, supermarket, both primary schools, Coal Creek Community Park & Museum and the Korumburra Recreation Reserve. 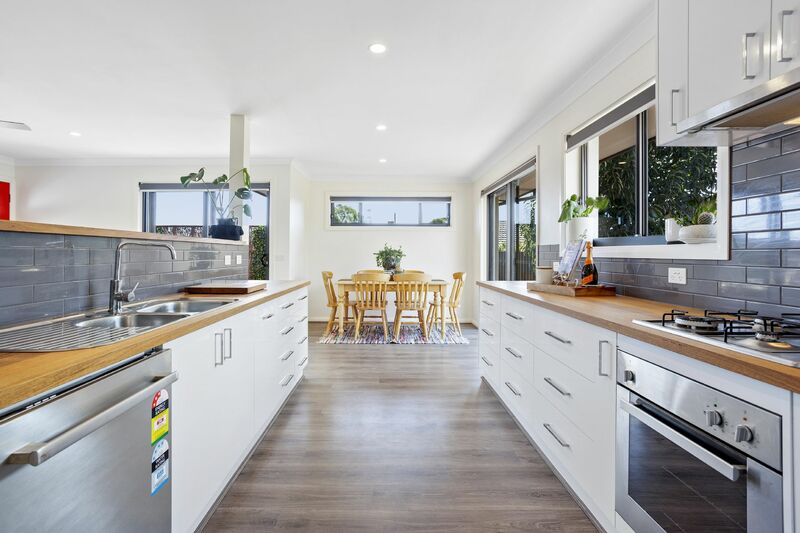 Internally the light filled Kitchen, Living and Dining areas are free flowing and features two large glass sliding doors out onto the deck. 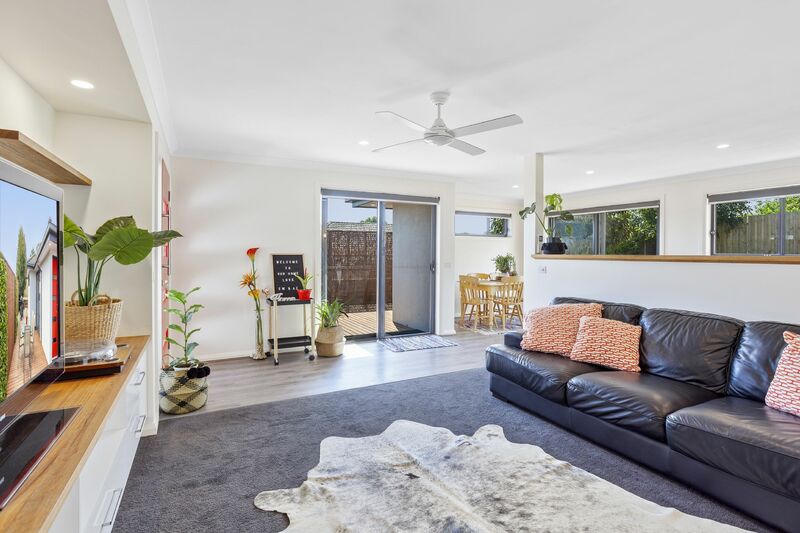 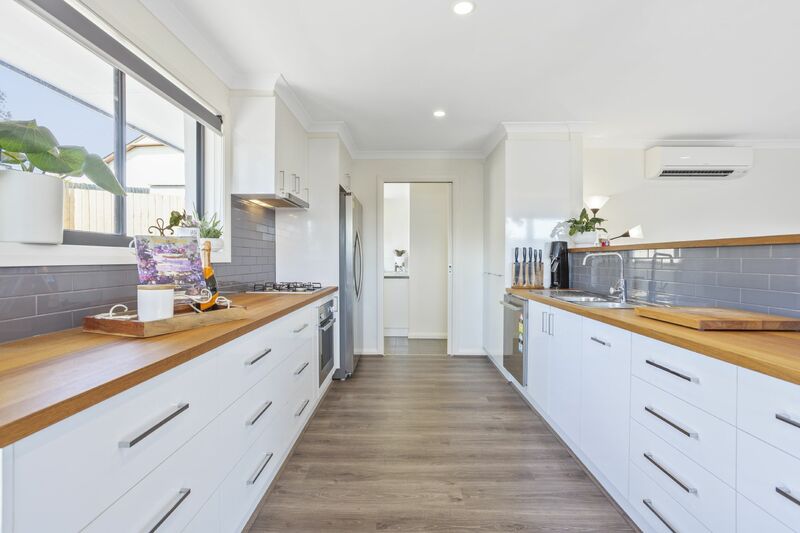 The galley kitchen boasts white soft close drawers, two large pull out pantry drawers, stainless steel appliances and solid timber benchtops which match with the TV unit cabinetry. 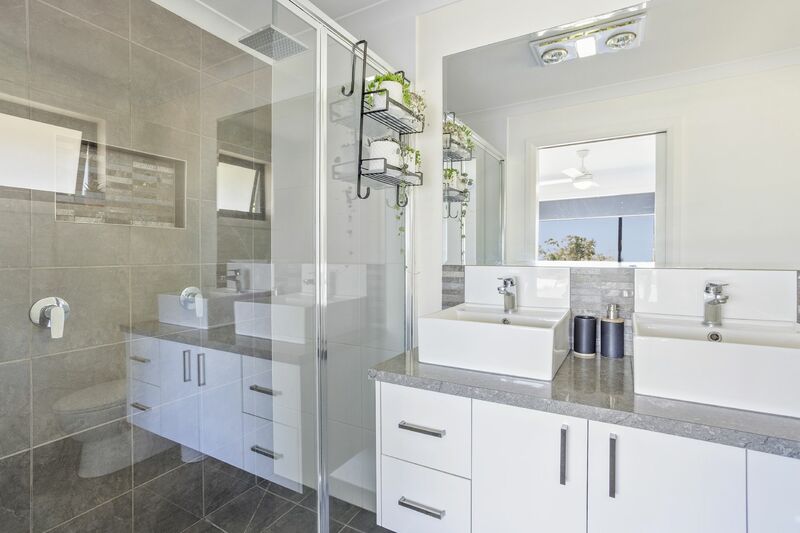 All bedrooms are a great size and include built in robes, the master features an ensuite with double shower and double vanity while the main bathroom includes a bathtub and hob. 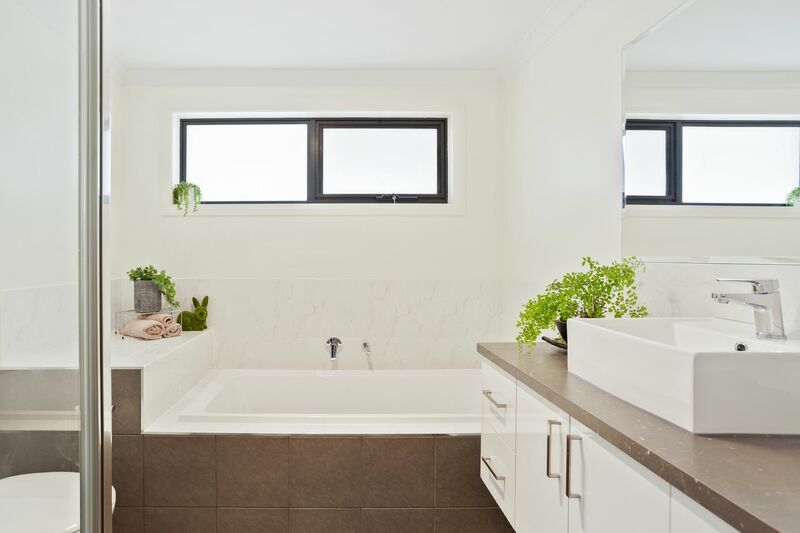 Attention to detail is evident in this home, with emphasis on a high level of craftsmanship. 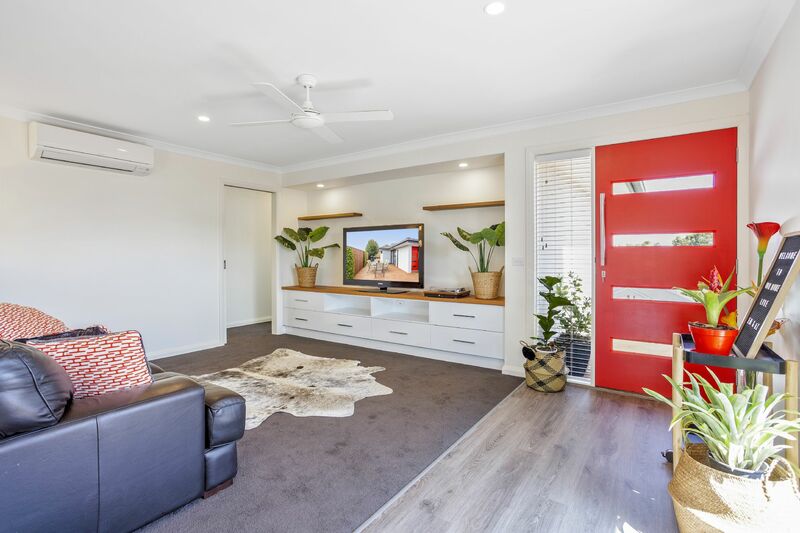 The home is surrounded by a new paling fence which includes double rear gates for access off the back laneway, perfect for a vehicle or trailer to gain access. 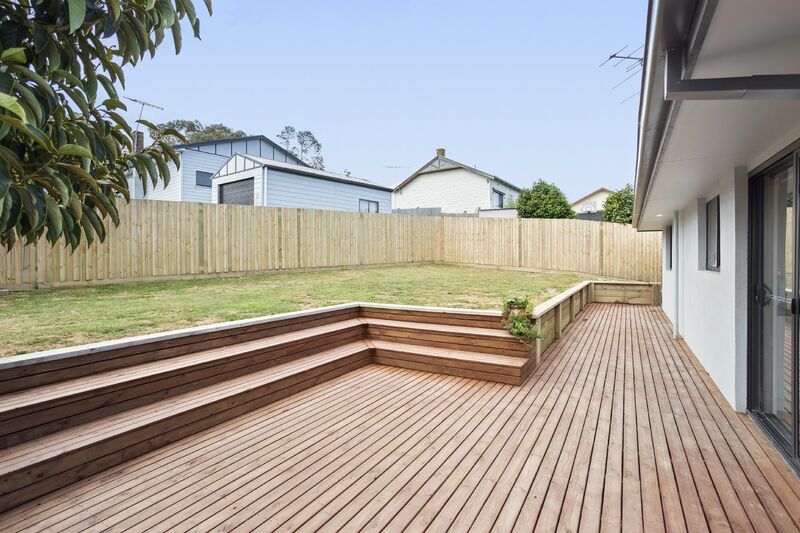 Low maintenance backyard with new retaining wall and decked steps which double as seating. 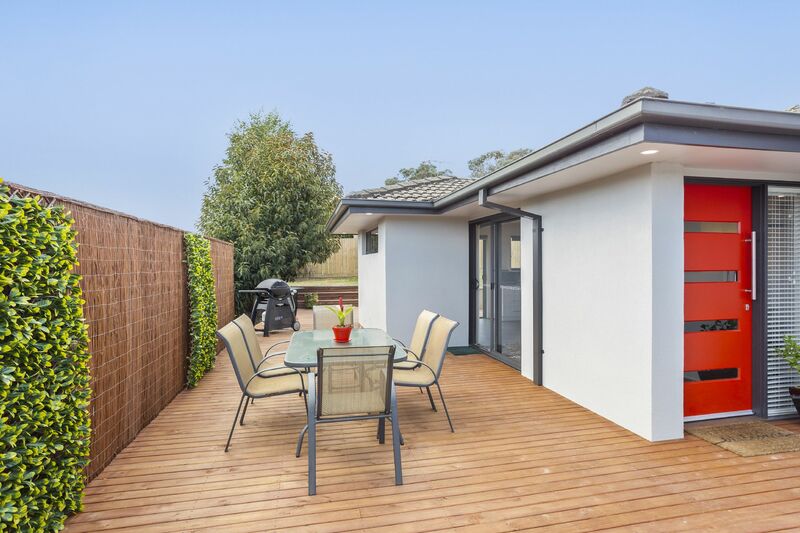 The home is surrounded by a large decked area with privacy screens, perfect for entertaining! 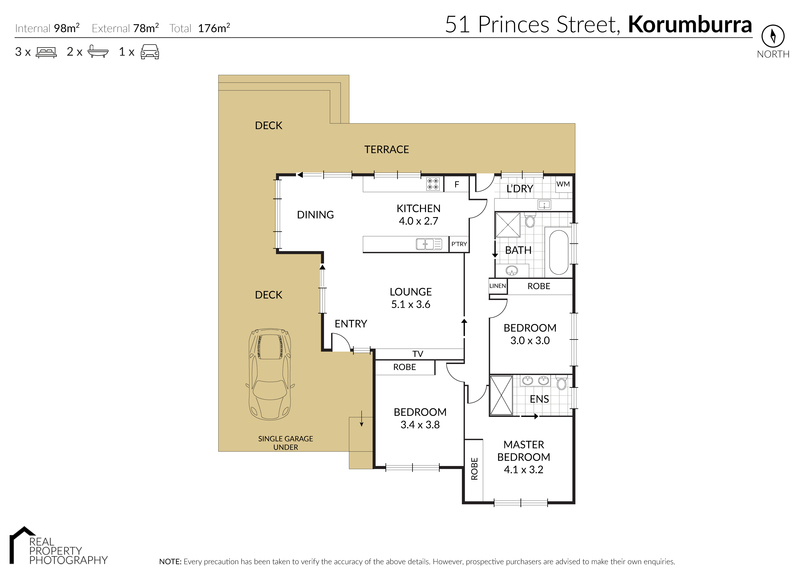 Korumburra is only approx. 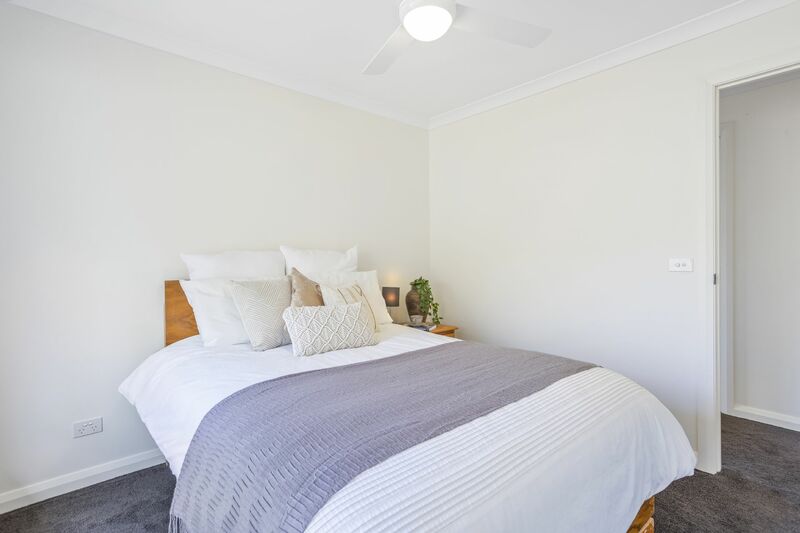 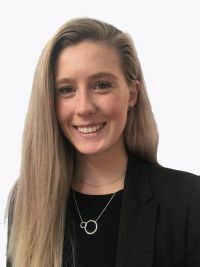 90-minute drive from Melbourne on the South Gippsland Highway, please contact the friendly team at Alex Scott & Staff Bass Valley today to arrange your inspection!